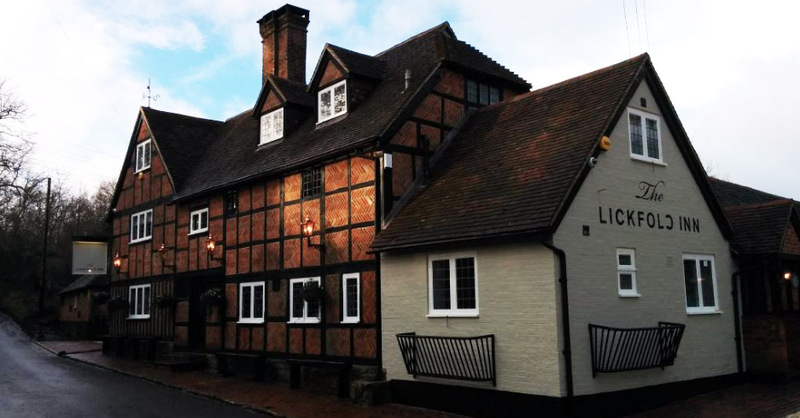 The Lickfold Inn in Petworth, West Sussex is a Grade II listed building that was restored by Tom Sellers and a private investor after it’s closure in 2010. 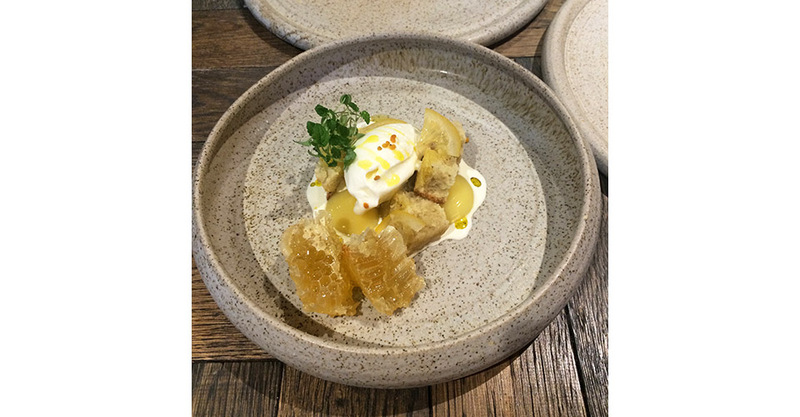 Opened in December 2014, Graham Squire is the appointed head chef who previously worked in London at Trinity, Union Bistro with Adam Byatt and Claridge’s. 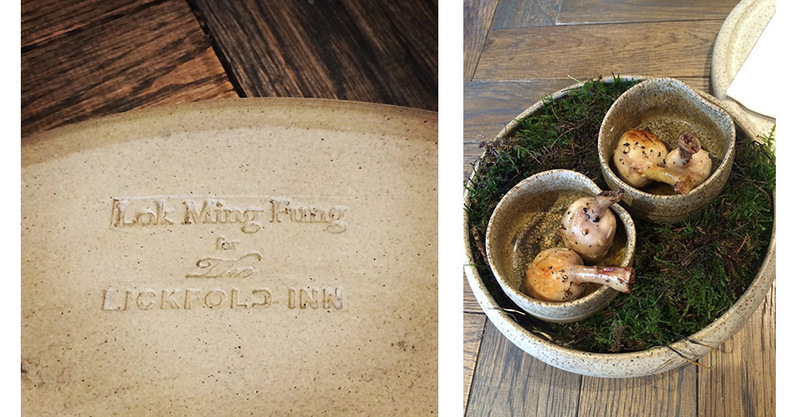 This is Lok Ming Fung’s second collaboration with Chef Tom Sellers which she has designed and provided the tableware for the restaurant. 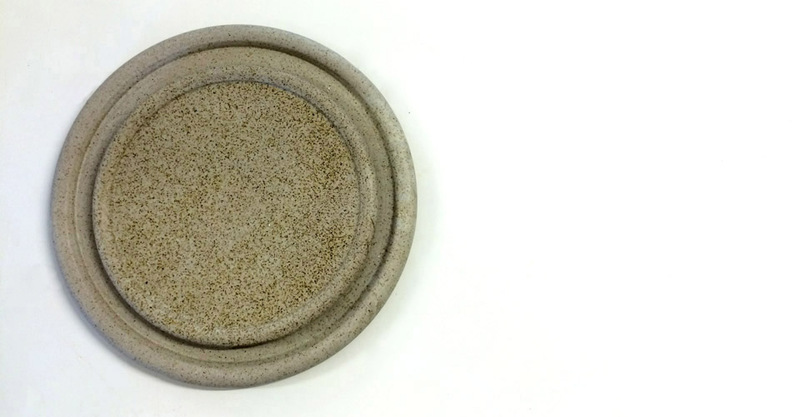 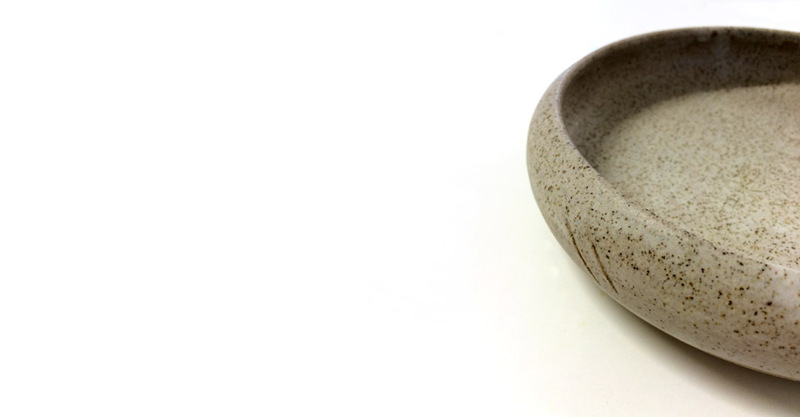 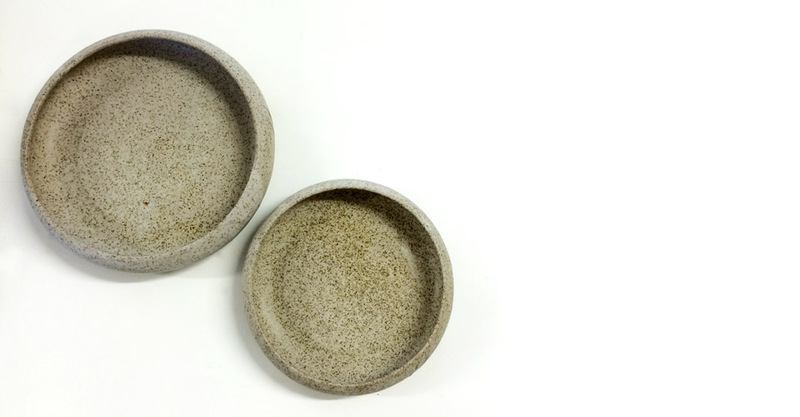 The range is designed to be homey and English country style with the soft curves, using stoneware clay glazed in different degrees of speckled glaze creating an off white stone colour.